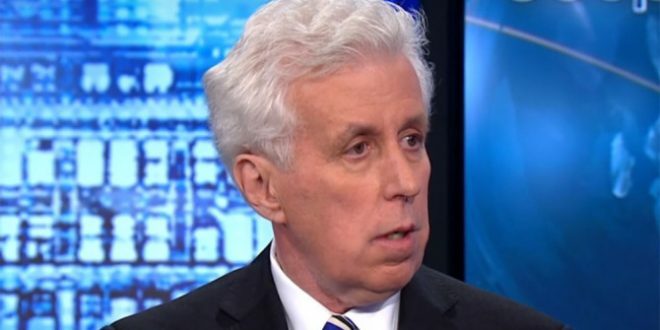 Jeffrey Lord: Las Vegas Happened Because Abortion - Joe.My.God. “How in the world in a culture — if a culture does not value life do we get into this situation? We get into this situation, I would suggest, and perhaps we need to finally have the conversation about abortion. Now, Nancy Pelosi is concerned about preventing many deaths. How many millions of babies have lost their lives here because of a ‘right to choice’ that was written by the Supreme Court out of thin air? “If we have a culture that disrespects human life and teaches people to have disrespect for human life, how else are we going to wind up than we did with this guy in Las Vegas who had no respect for human life?” – Shitcanned former CNN commentator Jeffrey Lord, speaking on Sean Hannity’s SiriusXM show.